​Radio station WMCA in New York added "I WANT TO HOLD YOUR HAND" to its playlist on December 26,1963 the day the single was released. 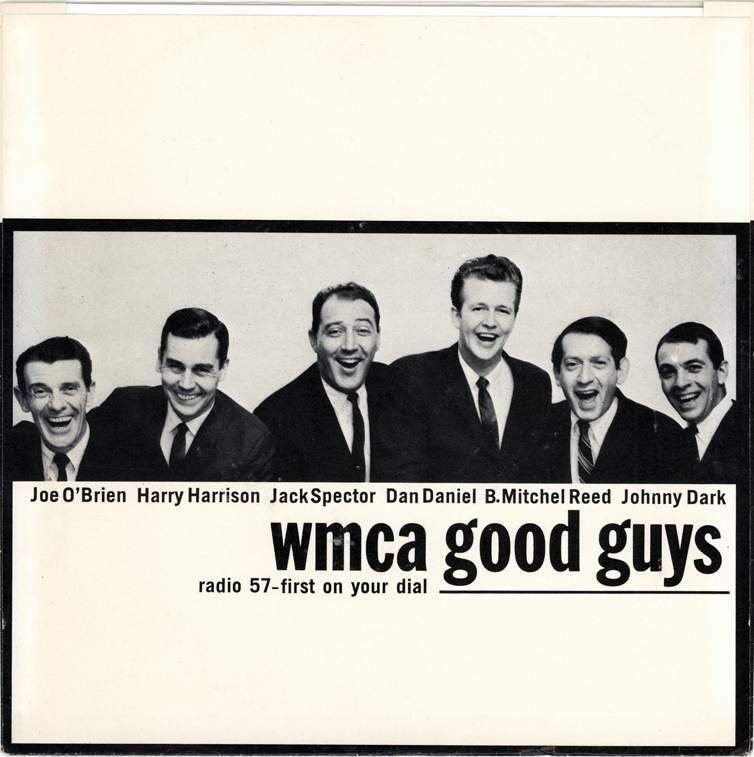 In apreciation Capitol Records prepared a custom sleeve with a picture of the WMCA Good Guys on one side and the standard "I WANT TO HOLD YOUR HAND"on the other. ​The promotional sleeves paired with copies of the Capitol single and given to the listeners as prizes in the station wig contest. Contestants were instructed to take photos from their friends or from newspapers and draw beatles wings on them.The production run for the WMCA sleeve was extremely limited ,the station received only 200 copies of this sleeve.There are less than ten copies of this sleeve that are known to still exist.